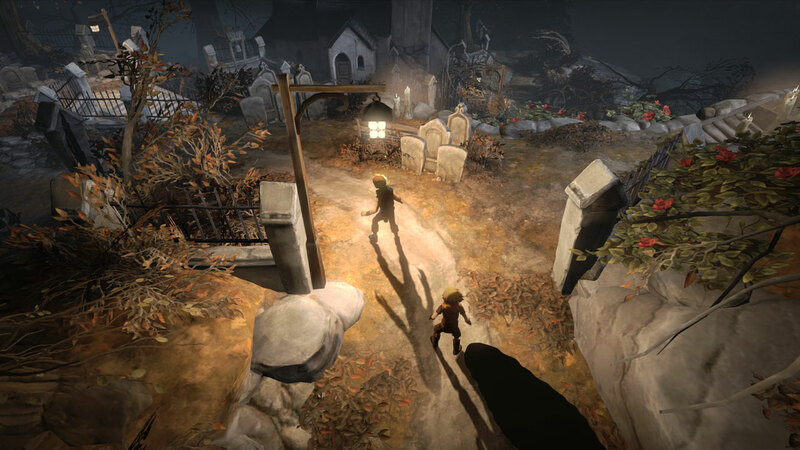 The critically acclaimed and award winning masterpiece arrives with Bonus Content including Director’s Walkthrough Commentary, Art and Sound Gallery. 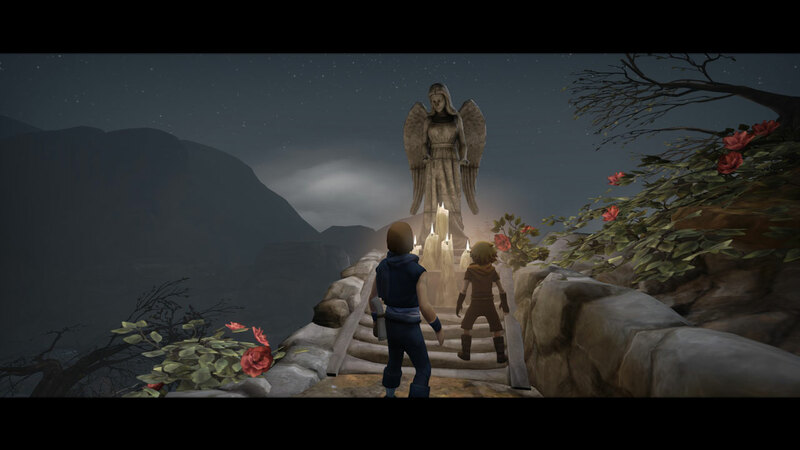 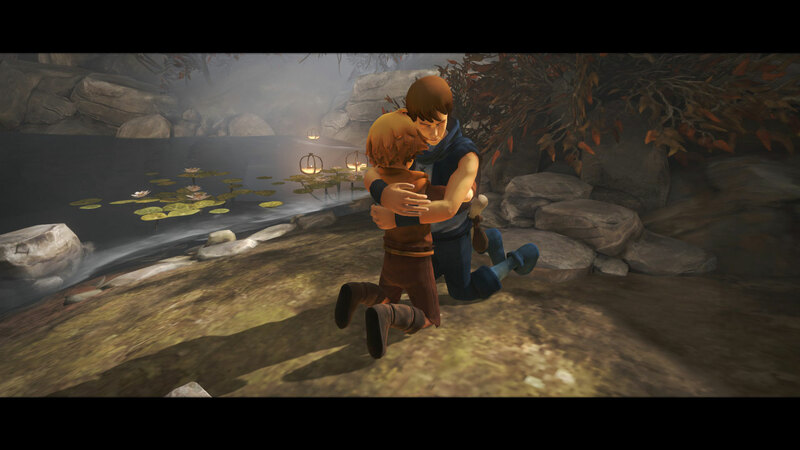 Share in the epic journey of two brothers, as they set out to find a cure for their dying father. 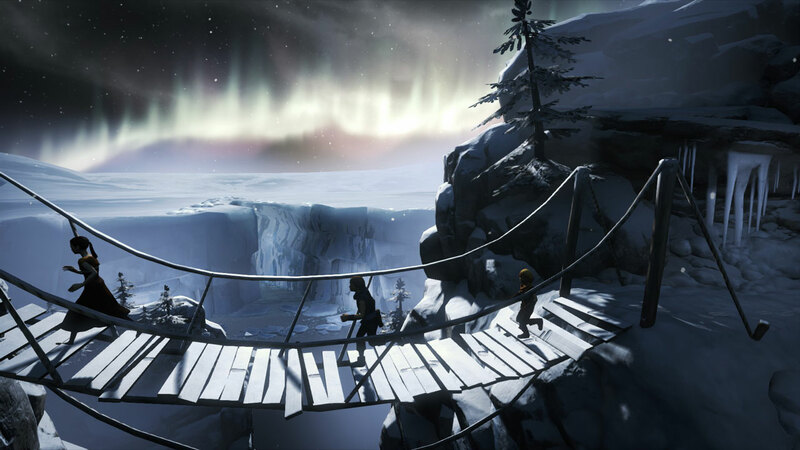 Travel across beautiful vistas, through dark and foreboding forests, down perilous rivers, up hazardous mountain sides and experience the wonders of Nordic mythology along the way. 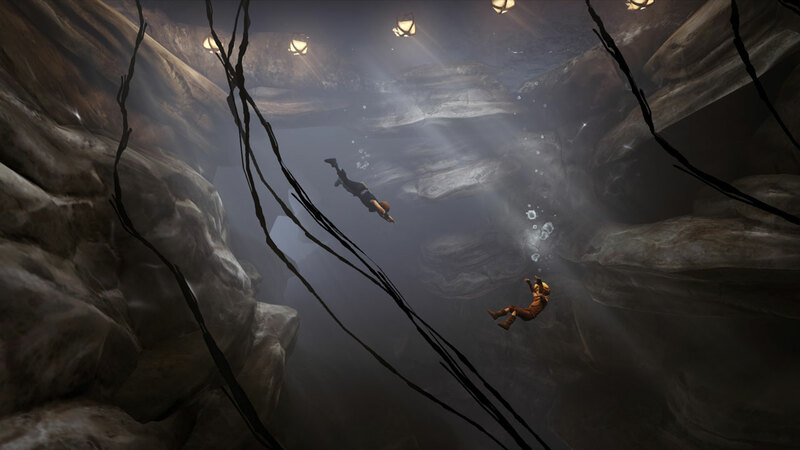 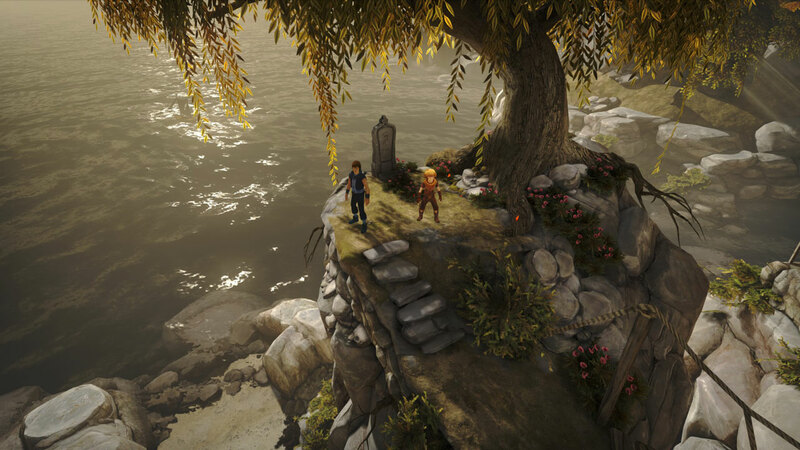 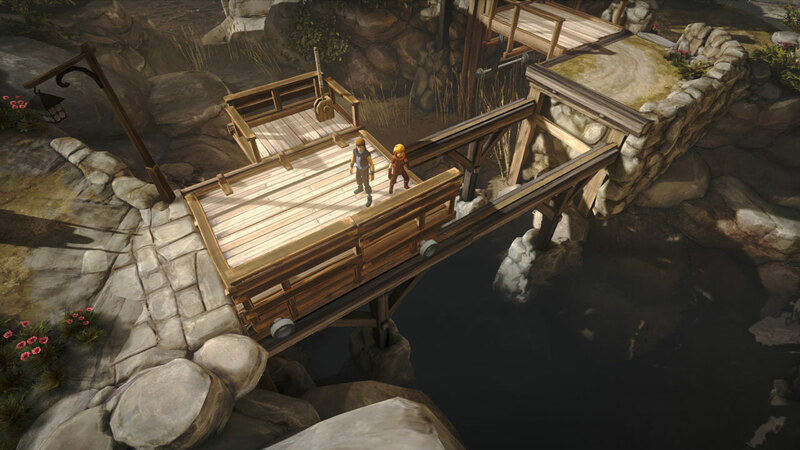 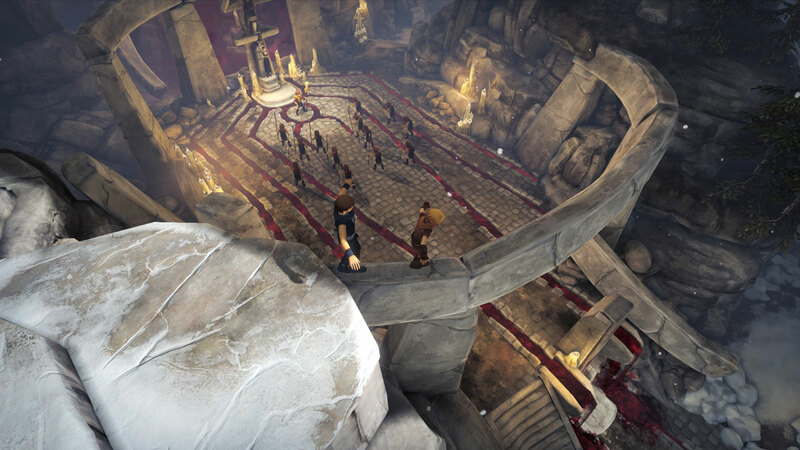 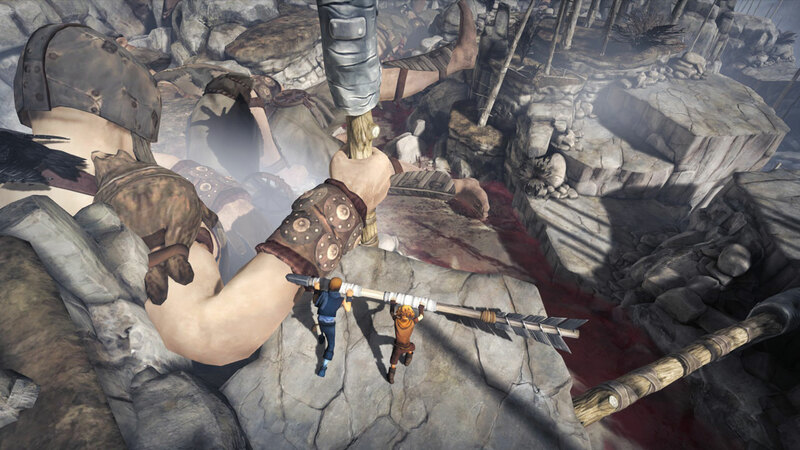 Use the unique control system to control each brother with a stick, for concurrent gameplay throughout the adventure. 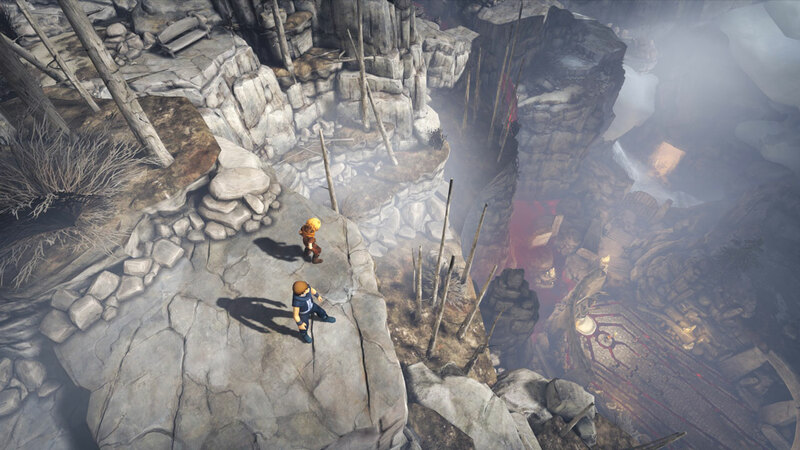 Use both brothers cooperatively to solve puzzles, explore the environments and in boss encounters.